Reel Name: Veeramachaneni Jagapathi Chowdary Real Name: Jagapati Babu Birth Place: February 12, 1962, Machilipatnam, India Residence : Hyderabad, Andhra Pradesh, India Parents : V.B. 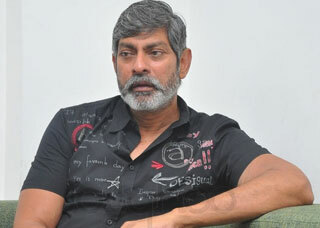 Rajendra Prasad Jagapati Babu (Full Name: Veeramachaneni Jagapathi Chowdary) is a renowned Telugu Film actor. 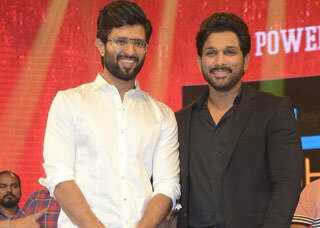 He was born on 12 February 1962 in Machilipatnam. 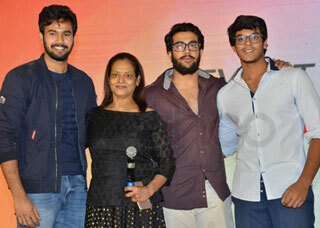 He is the son of veteran director and producer V.B. Rajendra Prasad. Srimanthudu Teaser Releases and is a Hit!